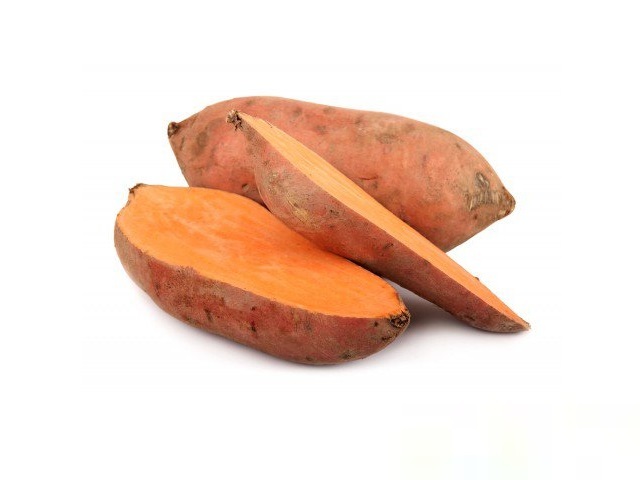 Sweet potato health benefits, key natural values, therapeutic properties. How to make sweet potato cooking & eating? Sweet potato recipes shared on page. Like carrots, orange-fleshed sweet potatoes are both savoury and sweet. With far more vitamins than the unrelated ordinary potato, sweet potatoes combine valuable antioxidants and minerals. 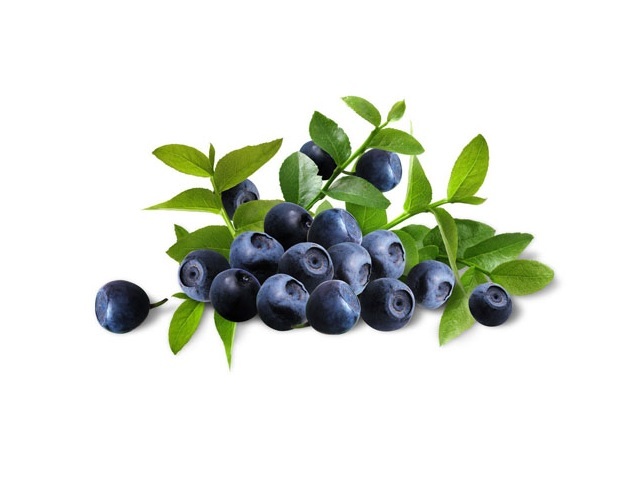 They are the only low-fat food with a high vitamin E level, rivalling rich sources such as nuts and seeds. Rich in antioxidants Orange-fleshed sweet potatoes rival carrots and seaweed for carrotenes. 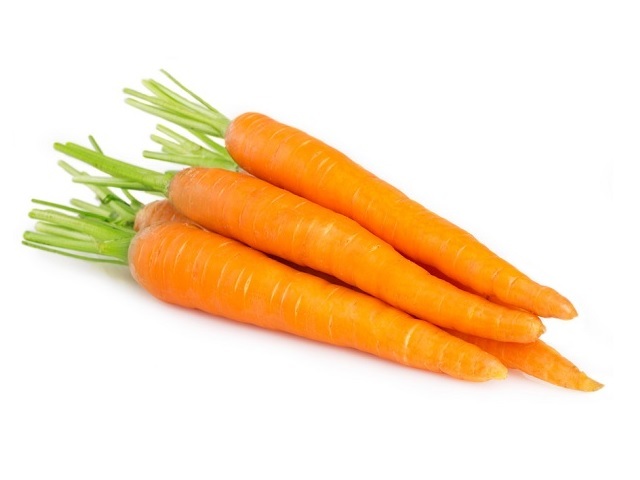 Eating high levels of foods rich in carotenes and vitamins C and E is strongly linked with a lower risk of heart disease, stroke, some cancers and cataracts. Exceptionally high in vitamin E. Orange-fleshed sweet potatoes contain more vitamin E than any other low-fat food. Vitamin E is linked to many health benefits, including heart and skin health, and male fertility. Excellent potassium source. A potassium level above that found in most Western-style diets can help avoid and regulate high blood pressure. Good source of iron. A generous serving of sweet potato is a useful source of iron, especially for vegetarians. Up to a quarter of young women in Western countries are short of iron, causing lower resistance to infection and reduced energy. A 225g serving of baked sweet potato supplies all an individual’s daily carotene needs and more than double most people’s daily vitamin E requirement. A 225g portion of baked sweet potato also has up to half the recommended daily potassium intake for an adult, and provides 2g iron, equivalent to 25% of a man’s daily requirement and 15% of a woman’s. For a protective effect, a helping of foods rich in carotenes, such as sweet potato is advised at least every other day. The beta-carotene level of sweet potatoes can be judged by the brightness of their orange colour. Look for sweet potatoes that feel firm and are smooth-skinned. Sweet potatoes do not need to be peeled before they are used because their skin is very thin: scrubbing them thoroughly is enough. Store sweet potatoes in a cool, dark airy place or in the warmest part of the fridge. Sweet potoes have a distinctive, sweet, chestnut-like flavour. Score them once or twice and bake them in their skins for about one hour at 190°C gas 5. Sweet potatoes are delicious as a side dish with main courses, or on their own with a dollop of soft cheese or soured cream.